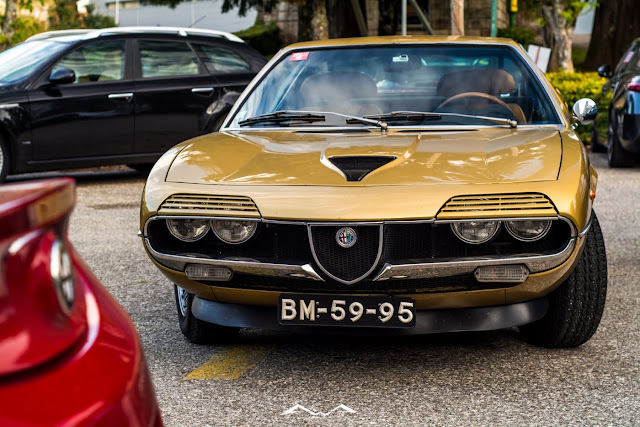 The 2019 edition of the 48H Alfa Romeo Lizitália took place on the last weekend of March. Even if the event is only on its third edition, this tour has become THE reference for all Portuguese alfisti. 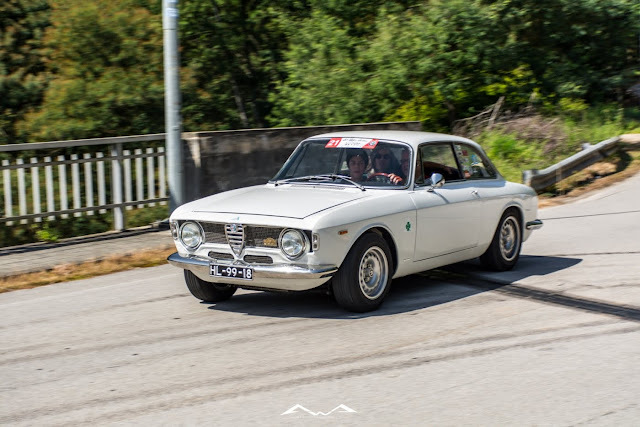 80 Alfas, both classic and modern, and 150 Alfisti, which for two days have enjoyed the 400 km route on some of the most scenic roads in the country, this was the biggest Alfa Romeo meeting ever organised over a whole weekend in Portugal. 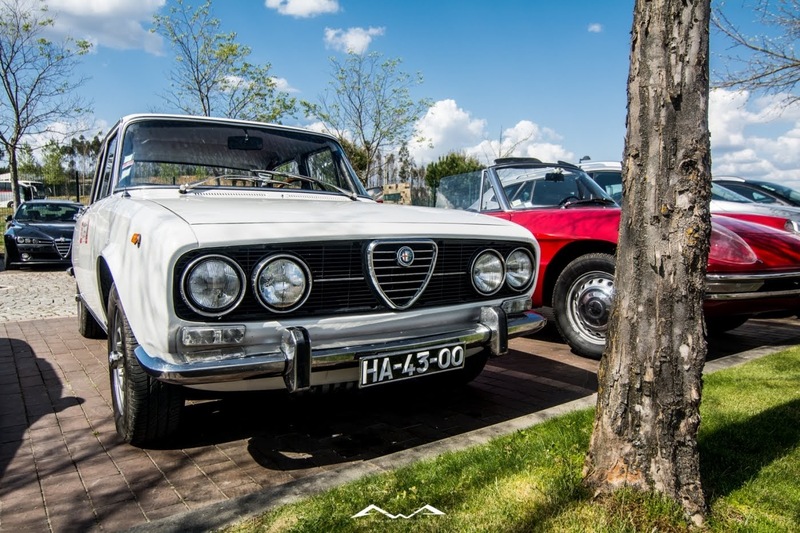 The great enthusiasm, the good humour and endless passion of all participants for the House of the Biscione have accompanied this huge caravan of Alfa Romeo cars through all the places visited. Memorable highlights of the event were the visits to the Miniature Museum of Gouveia (where a fantastic collection of scale models with the theme “Alfa Romeo in F1” was inaugurated), the visit to the Caramulo Automobile Museum (which included a magnificent dinner inside the museum itself) and the outing on the Kartódromo de Vila Nova de Paiva, where each participant had the opportunity to take his Alfa on the race track in perfect conditions of safety. 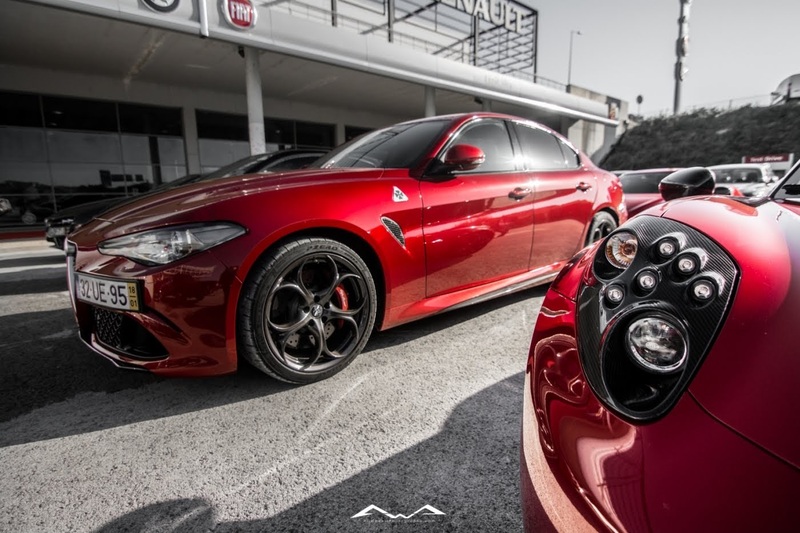 At this stage there was also available a fabulous demonstration on track with the latest high performance Alfas: Giulia Quadrifoglio and Stelvio Quadrifoglio, piloted by Tiago Rodrigues and Pedro Silva. 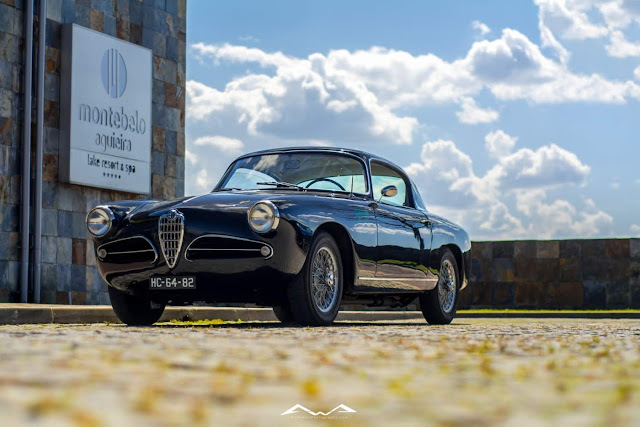 To all of this we’ve added the traditional Portuguese gastronomy, in order to spice up in the best possible ways an event that will surely remain in the memory of all participants. 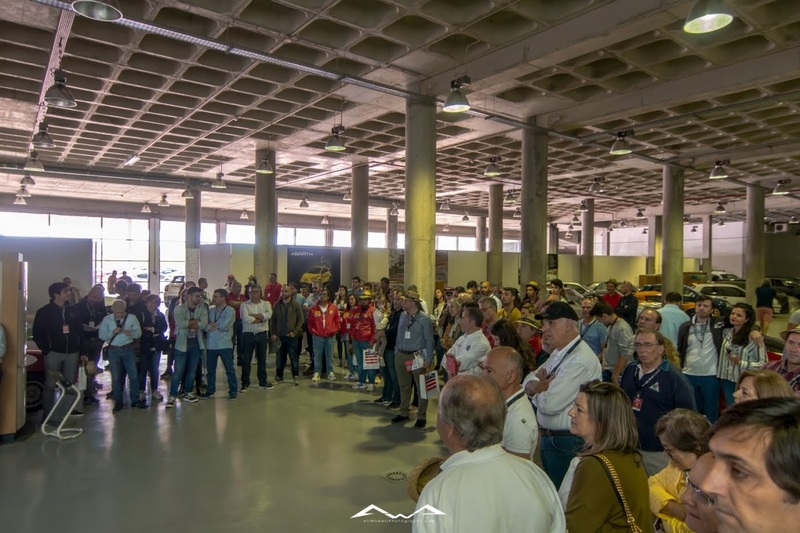 The countdown to the fourth edition has already began. See you in 2020 !